Trademark registration applies for a wide range of products and services that your intellectual property may fall under, and are used as a reference to know what trademark class applies to your brand or product. 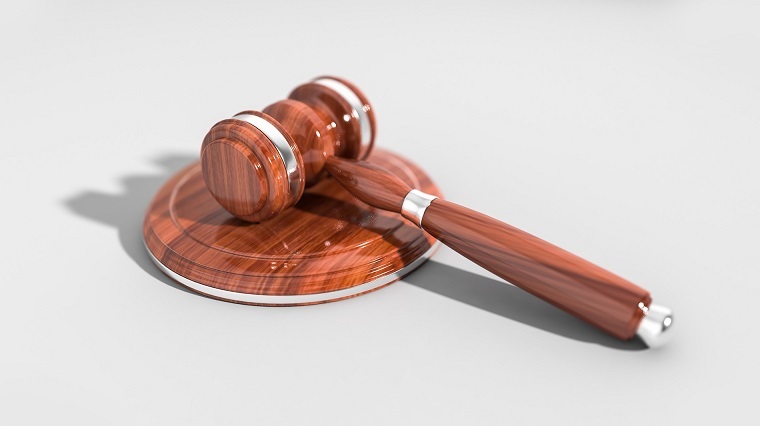 There are many different benefits that trademark registration can give your business, such as full rights and legal protection, but the best part about applying to register trademark is that you can renew it indefinitely so that you can keep using it for your products. 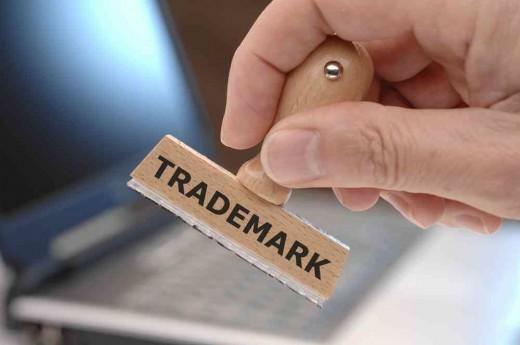 Knowing the different types of goods and services that you can apply to register trademark in Singapore for allows you to more effectively protect your brand by defining the type of protection that applies to it. Trademark registration for goods is categorized from Class 1 to Class 34. These categories cover the following products that you can register TM for before you submit your company name to IPOS. 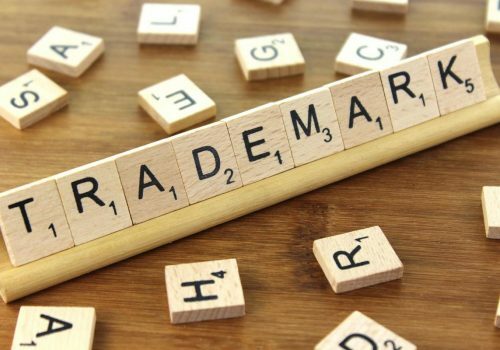 When it comes to registering for a trademark for goods, you want to make sure that the product you intend to release is not just quality, but also highly marketable to your intended audience. Aside from having a trademark, effective marketing strategies can do a lot to boost product sales and associate the said product with the brand, which creates brand loyalty among consumers. Meanwhile, trademark registration for services in Singapore is categorized from Class 35 to Class 45. These categories cover the following products that you can apply a registered mark for. A lot of business portfolios are made up of different types of goods and services that are offered to potential consumers, and can come with products that also have their own trademarks. While services may seem similar enough to products, they are actually a lot more different because they aren’t directly tangible. This makes it more important that you describe them in detail when you apply to register for a trademark. This also applies to the products you plan on trademarking that are associated with that service as well, as this will give you an extended protection and coverage on your trademark.